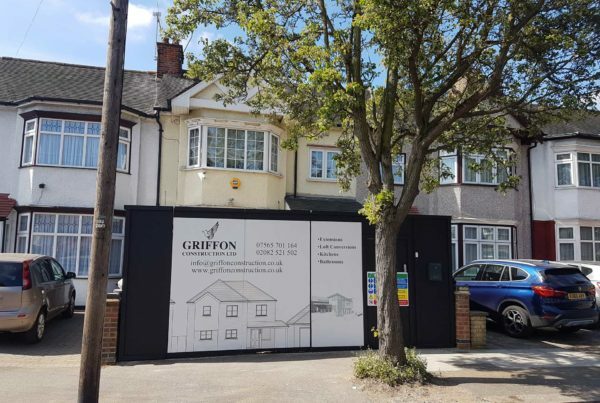 Griffon Construction company is specialising in high-end extensions, loft conversions and renovations across London, Essex, and surrounding areas. Our ultimate aim being to not only improve the way we live in our homes but to also add value and bring people together. 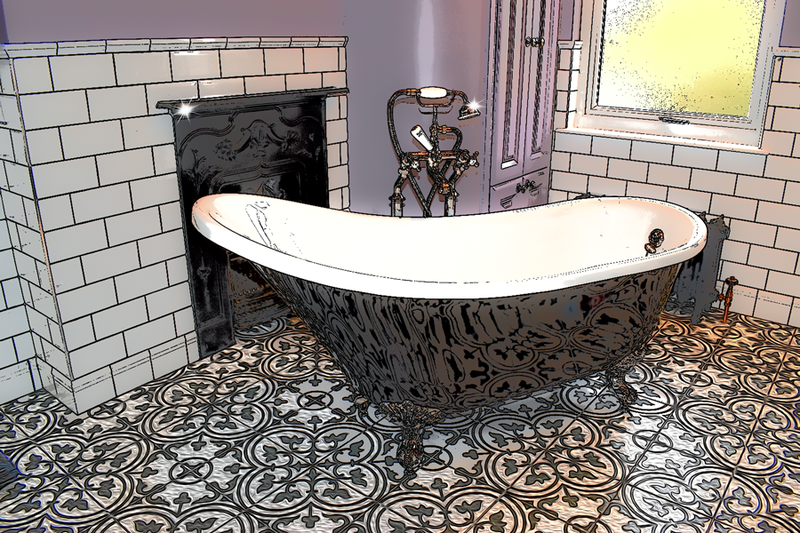 Our mission is to, pride and personal involvement in the work we perform result in superior quality and service. This attitude is also directly reflected in our employees’ level of responsibility, professionalism and competency. 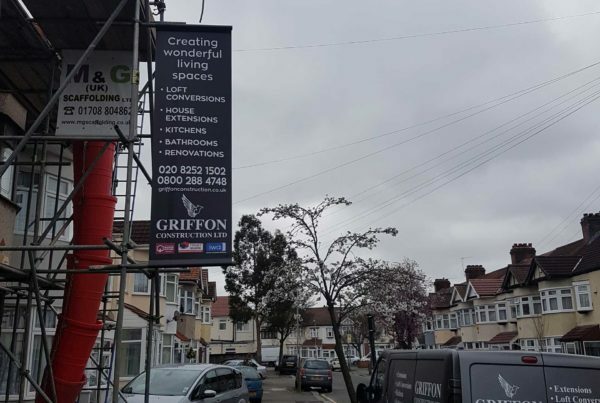 Founded in 2011, Griffon Construction company is an established company which offers a unique approach to anyone thinking of carrying out a loft conversion, house or kitchen extension and renovation. 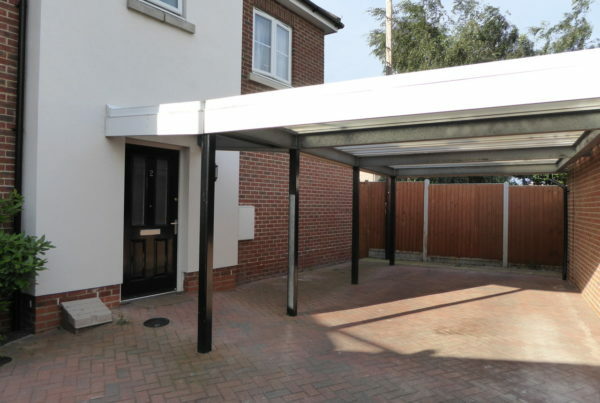 As a construction company who specialises in high-end conversions, we are able to draw on our years of experience and knowledge and guide our customers, correctly and efficiently throughout the whole process of converting their homes. We were really delighted with the quality of the work carried out by Griffon Construction company and with our wonderful kitchen extension which they even managed to complete ahead of schedule. We would certainly recommend them to anyone else thinking of having a kitchen extension. 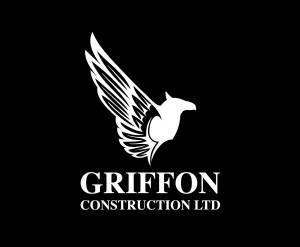 Thank you Griffon Construction company for our wonderful house extension. 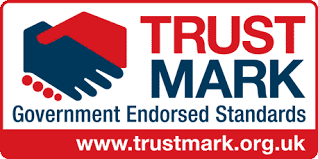 We were so happy with the care and workmanship we received first time around that we returned to you to get our loft converted also. 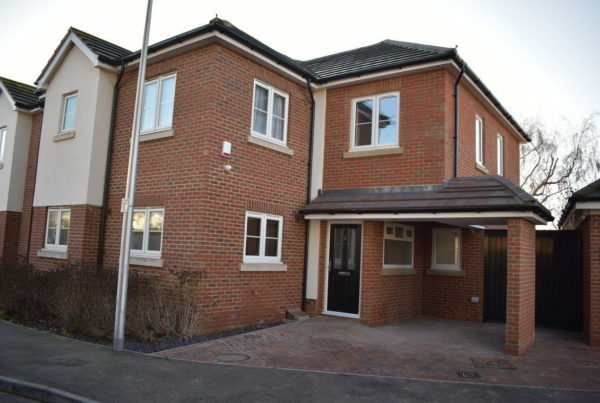 Very quick, professional and likeable builders both times.